Cruising around in our car has become an American past time over the decades. Part of what makes driving in the U.S. so great is the ability to drive almost anywhere on proper roads. They say the journey is half the fun and when it comes to driving through the beauty of this country it’s definitely more than half the fun, especially if you’re in a sported out car. A lot of people want to improve their car, but aren’t sure where to begin, and others make a mess of it by going overboard. So today let’s go over some simple ways to make your car sportier while being realistic. Before we jump to that though, let’s keep a few things in mind; the best upgrades to make for your car are ones that will help you with handling and fuel efficiency down the road. These are the upgrades that will help pay for themselves. it’s all about matching the right wheels to your car. Pick something that doesn't look gaudy. · Next up is your roof and hood. Removing your old roof and hood and installing a high quality carbon fiber one will reduce the weight of your car. Reducing the weight of your car provides a whole bushel of benefits. Your car will get better fuel economy, handle corners better and accelerate faster. 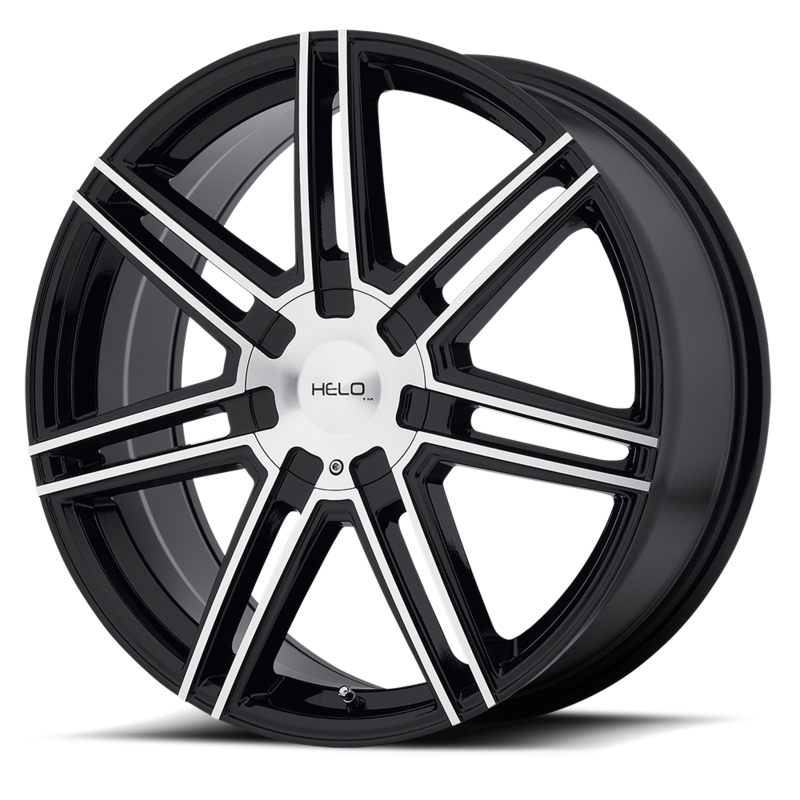 · Invest in high quality tires. Tires are the one part of your car interacting with the road and they are going to determine how your car handles when it rains, snows or anything else. Quality tires mean you’ll have better braking, handling and acceleration. It also makes your car safer; always remember to keep them inflated as well. · Replace your factory exhaust pipe, but don’t be ridiculous about it. Too many people install exhaust pipes that make you heard from a mile away, which is entirely unnecessary. A quality kit will improve the air flow and give you a little extra power to boot. Just remember, to find one that keeps the decibel level reasonable – the neighbors will appreciate it.